Xu Gejin was born in Chongqing, then moved to Sheyang, China. 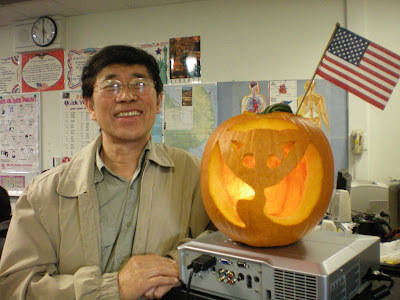 He adapted his ice sculpting skills to pumpkin carving, and shared his jack o' lantern with his Citizenship classmates at Milpitas Adult School. On IN THE NEWS: Conservatives objected to adding sexual orientation. Separately, the U.S. criticized international efforts by Islamic countries to ban anti-religious speech. Gay Rights: What do you understand by the term ‘gay rights’? Disability: What things do you think disability rights groups campaign for? 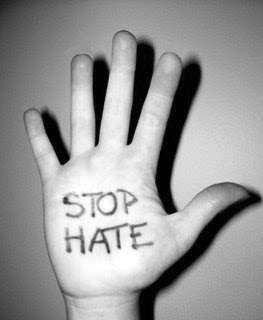 Hate: What do you know about hate crimes? Do they happen in your country? First Lady Michelle Obama recognizes new advances in the treatment and heightened awareness of breast cancer and says women need health insurance reform to prevent and combat the disease. 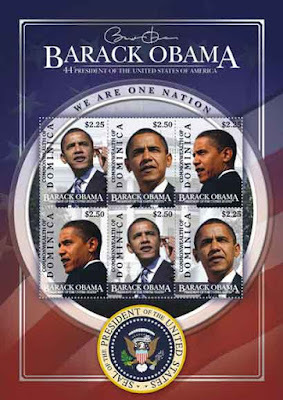 October 23, 2009. The anniversary of the entry into force of the United Nations Charter on 24 October 1945 has been celebrated as United Nations Day since 1948. It has traditionally been marked throughout the world by meetings, discussions and exhibits on the achievements and goals of the Organization. The 24th of October is United Nations Day. It was on this day in 1945 that the U.N. was created. The day became a holiday in 1971. U.N. Secretary-General Ban Ki-moon announced new measures to try to end what he called the "silent war against women and girls" in the world’s war zones. The 33rd US President Harry Truman said: "The United Nations is designed to make possible lasting freedom and independence for all its members." Do you think these will come one day? Special thanks to Sean Banville for all his great web sites! On IN THE NEWS: ''Violence against women is not prosecuted because it is not a top government and urgent social priority,'' actress and U.N. goodwill ambassador Nicole Kidman told U.S. lawmakers. 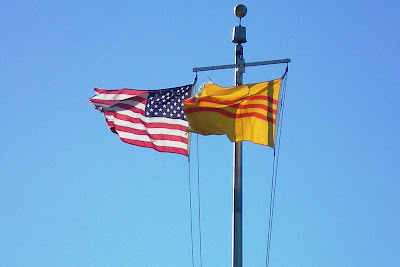 The American and Vietnamese Heritage Flags proudly fly as one over the future Vietnamese Heitage Garden, Kelley Park, San Jose, CA. Happy Birthday, VOA Special English! What is VOA Special English? It has a core vocabulary of 1500 words. Most are simple words that describe objects, actions or emotions. Some words are more difficult. They are used for reporting world events and describing discoveries in medicine and science. The world is divided over Barack Obama’s Nobel Peace Prize. Rep. Honda (CA-15, D) from San Jose/Milpitas speaks about the importance of families in any reform effort at Reform Now's Immigration Rally on the West Lawn of the Capitol. Special Diwali greetings from Jennifer to the families of Mr and Mrs Nakrani, Mr Panchal, Mr Patel, Mrs Joshi, and my professor, Dr B. Kumaravadivelu, SJSU MATESOL. The Milpitas Adult Education Citizenship class meets on T/Th evenings. The night before my birthday, the students hosted a pizza party, and some of the new citizens brought a cake. I really appreciated the effort of the students because it was raining cats and dogs and the power was out in many neighborhoods. Thank you, Citizenship Class and New Citizens! A river -- and an international border - separate the city of Juarez in Mexico and El Paso in the United States. Even though they are in many respects worlds apart - Juarez is poor and crime-ridden and El Paso is prosperous and relatively safe - the two cities are bound by powerful ties. One of them is the family of Jesus and Maria Ruiz and the charity they have started. Roger Hsu from VOA's Mandarin Service filed the story and it is narrated by Ruth Reader. Recovery efforts are underway in American Samoa, which was struck last week by a major earthquake and tsunami, along with the nearby nations of Samoa and Tonga. 177 people are confirmed dead in the three island groups. Mike O'Sullivan reports from American Samoa that life is returning to normal for many survivors, but they face a massive cleanup. 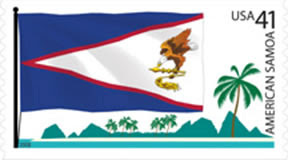 The flag is blue with a red-edged white triangle. clutching traditional Samoan symbols: a war club and a staff. Snapshot art depicts palm trees and mountains. Undersea earthquakes recently have been strong in the South Pacific, rocking the Indonesian island of Sumatra, the islands of Samoa, and elsewhere. A tsunami developed on 29 September, hitting both Samoa and American Samoa, causing death and extensive damage. Hundreds of casualties are also reported in Indonesia from the earthquakes. Additionally, the Philippines has been struck by Typhoon Parma. VOA is covering the events, including rescue, relief, recovery, and rebuilding efforts. 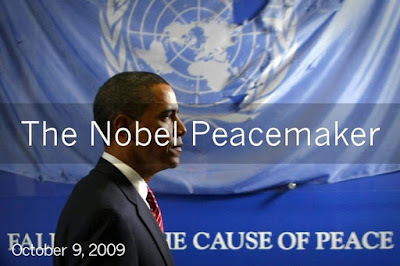 Less than a year after taking office, U.S. President Barack Obama has won the 2009 Nobel Peace Prize. The Norwegian Nobel Committee recognized the president for his work to strengthen international diplomacy -- citing in particular his effort to free the world of nuclear weapons. The award has drawn a mixture of praise and surprise. And President Obama himself says he was surprised and humbled by the news but views the award as a call to action. More from VOA's Rob Raffaele. Nobel Committee chairman Thorbjorn Jagland says Mr. Obama has captured world's attention, given its people hope for a better future. The governments of Afghanistan and Pakistan separately congratulated U.S. President Barack Obama Friday for winning the prestigious 2009 Nobel Peace Prize. The surprise announcement that President Barack Obama had won the Nobel Peace Prize brought muted and mixed reaction in Asia. Vietnamese Americans are becoming more prominent in political and public service careers. 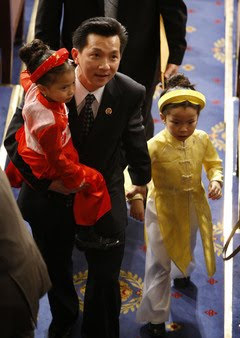 Rep. Anh "Joseph" Cao, R-La., with his daughters Betsy and Sophia. WASHINGTON, Sept. 30 /uscis.gov/ -- U.S. Citizenship and Immigration Services (USCIS) is reminding the public that beginning Oct. 1, all citizenship applicants must take the new naturalization test, regardless of when they filed their Application for Naturalization (Form N-400). USCIS began administering the new naturalization test Oct. 1, 2008, with two basic objectives - to ensure a uniform test administration nationwide and to develop a civics test that can effectively assess an applicant's knowledge of U.S. history and government. Up until Oct. 1, 2009, applicants who had filed for naturalization before Oct. 1, 2008 had a choice of taking the old test or the new test. Currently, the overall pass rate for the new test is 91 percent. 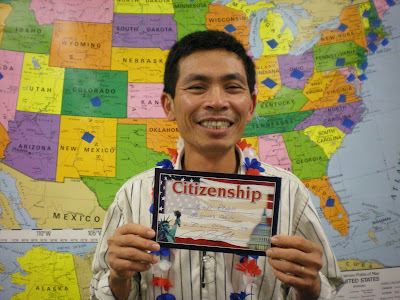 To learn more about U.S. citizenship and the naturalization test, logon to www.uscis.gov/citizenship. 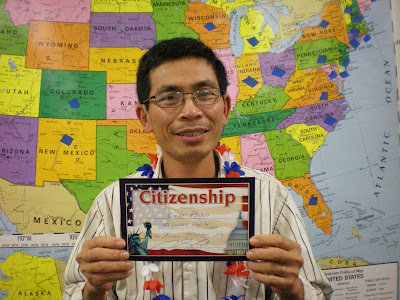 For more information on USCIS and its programs, visit http://www.uscis.gov/. A new survey shows the United States is the most admired country, thanks mostly to the admiration that people around the world have for President Barack Obama. after an investiture ceremony at the U.S. Supreme Court in Washington, DC. In an age when "green," as in environmentally friendly, is all the rage, a prominent US historian has written a book about the man who, he says, provided the foundation for much of the conservation movement. In his new book, "Wilderness Warrior," Douglas Brinkley portrays President Theodore Roosevelt as a crusader for protecting America's wilderness, in the form of national parks, forests and grasslands. VOA's Greg Flakus spoke with Douglas Brinkley at Rice University in Houston, where he teaches, and filed this report. The National Park Service supervises almost 400 protected areas of natural or historical importance. Aa six-episode series directed by Ken Burns and written and co-produced by Dayton Duncan. Filmed over the course of more than six years at some of nature's most spectacular locales – from Acadia to Yosemite, Yellowstone to the Grand Canyon, the Everglades of Florida to the Gates of the Arctic in Alaska. The National Parks: America's Best Idea is nonetheless a story of people: people from every conceivable background – rich and poor; famous and unknown; soldiers and scientists; natives and newcomers; idealists, artists and entrepreneurs; people who were willing to devote themselves to saving some precious portion of the land they loved, and in doing so reminded their fellow citizens of the full meaning of democracy. Nico Colombant's story about the Mural. Rudy Contreras considers his son, California National Guard, PFC Rudy Contreras, Jr., a hero as he grets him coming home from iraq at the Nation Guard Armory in San Jose.